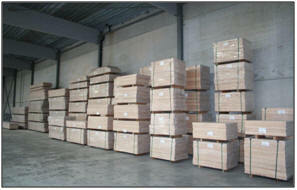 Laminated panels have many advantages, they are available with fingerjoint and without fingerjoint. Our panels have a high and homogeneous quality. 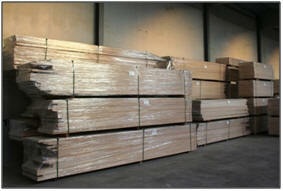 We have a very large stock and we produce to your specifications starting from 5 m3. 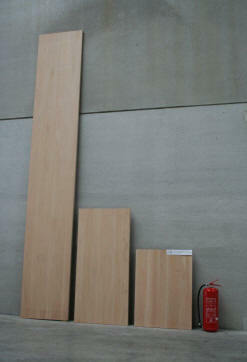 Discover the different applications of Beech panels without fingerjoint. You can buy per full bundle, mixed bundle or by panel, in function of your needs. 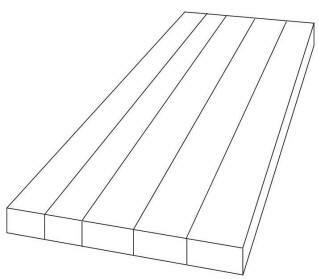 Pls mention the thickness and number of panels. - very large range of thicknesses and dimensions.